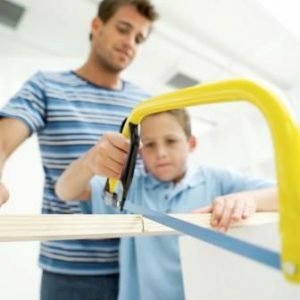 This resource center is designed to provide you with tips related to improvements you may make to your home. You’re invited to review the articles below. If you have a specific question that you would like us to answer, please email us and we’ll do our best to respond. Learn how you can save energy, and feel warmer when the cold season comes with tips from Square One. Also, learn more about carbon monoxide detectors. If you're a gardener, Square One has some tips for both selection and planting. 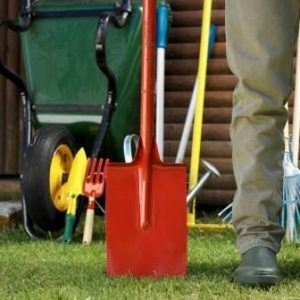 We also explain how home insurance can cover gardening items, trees,etc. 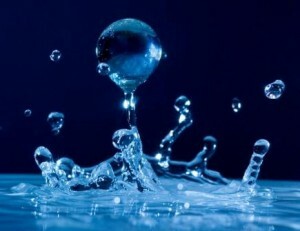 Canadians use the the second most water per capita in the world. Learn how you can save water throughout your home with easy to implement tips. 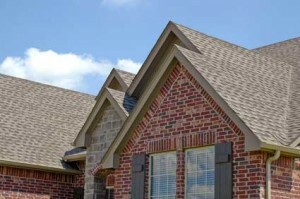 What type of roof do you have on your home? What should you do to maintain it? And, how does it affect your ability to buy home insurance? 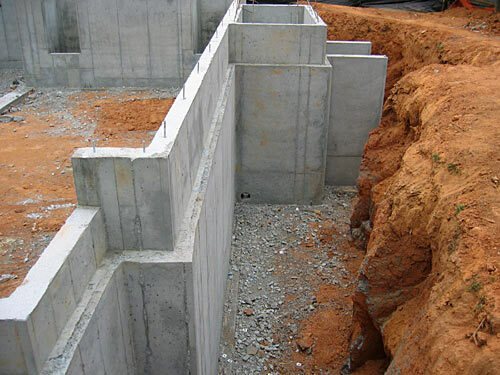 Learn about all the different types of house foundations, their cost per square foot, as well as other characterisitics, benefits and risks of each different home foundation type. We'll also review what information about your foundation is important for insurance providers. Learn what a rain barrel is, how it works, and how you can install one at your home. 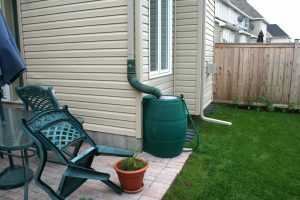 Rain barrels can be a great way to conserve water and can also be used to reduce the damage and risks from heavy rainfalls. 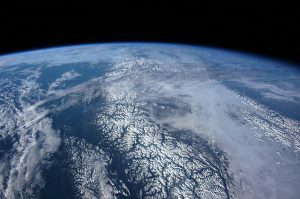 Earth day is a great way to celebrate the commitment to protecting the environment. To help you reduce your carbon footprint, here are some tips and strategies that you can use every day. Renovating your home can be a huge financial investment. Knowing what to expect before the project gets started will help you better prepare for the process. Obviously, hiring the right contractor can make the difference between your project being a success or a nightmare. 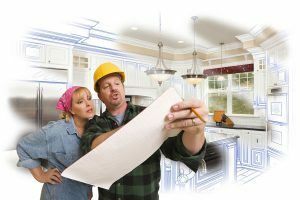 Here are 17 questions you should ask your contractor before starting a home renovation. Square One and Zegarra Residential Inspections provides homeowners with useful monthly, semi-monthly, annual, and five-year home maintenance schedules. 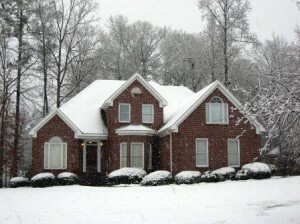 Your home should always be properly protected from the elements during the winter months. Square One shares easy things you can do to winterize your home. 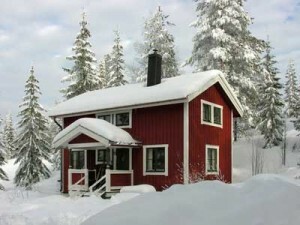 If you own a vacation property or second home that you don’t use during the winter, there are a few things to think about before you shut it down for the season. Follow the Square One checklist so you can return next season without an unexpected surprise. It’s time to get down and dirty, and give your home a thorough clean. Square One has researched tips from top experts, and have compiled a list for you.